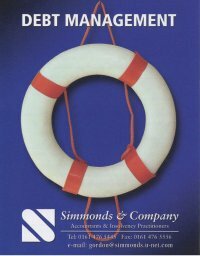 For insolvency practitioners in Stockport contact Simmonds & Co today. Do any of these problems seem familiar? Why not try our confidential advice service and plan for speedy resolution to your debt problems.